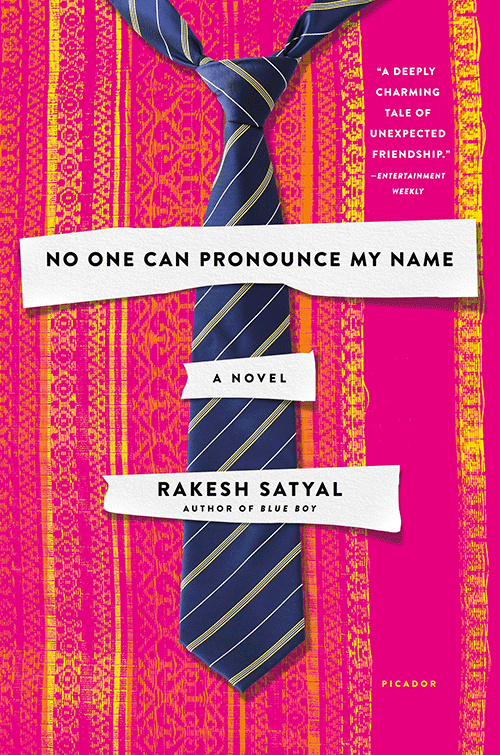 Rakesh Satyal is the author of the novel Blue Boy, which won the 2010 Lambda Literary Award for Gay Debut Fiction and the 2010 Prose/Poetry Award from the Association of Asian American Studies. 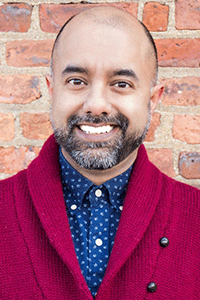 Satyal was a recipient of a 2010 Fellowship in Fiction from the New York Foundation for the Arts and two fellowships from the Norman Mailer Writers’ Colony. He has been on the advisory committee for the annual PEN World Voices Festival and lives in Brooklyn. In a suburb outside Cleveland, a community of Indian Americans has settled into lives that straddle the divide between Eastern and Western cultures. For some, America is a bewildering and alienating place where coworkers can’t pronounce your name but will eagerly repeat the Sanskrit phrases from their yoga class. Harit, a lonely Indian immigrant in his mid-forties, lives with his mother and can no longer function after the death of his sister, Swati. In a misguided attempt to keep both himself and his mother sane, Harit has taken to dressing up in a sari every night to pass himself off as his sister. Meanwhile, Ranjana, also an Indian immigrant in her mid-forties, has just seen her only child, Prashant, off to college. Worried that her husband has begun an affair, she seeks solace by writing paranormal romances in secret. When Harit and Ranjana’s paths cross, they begin a strange yet necessary friendship that brings to light their own passions and fears.